Phyllis Watt Ingersoll – World Learning Inc.
Phyllis Watt Ingersoll most recently served as a trustee of World Learning Inc. from 1991 to 2003. She was named trustee emerita in October 2004. She is the daughter of Donald Watt, founder of The Experiment in International Living, and has traveled to Mexico, Guatemala, Austria, Germany, and Yugoslavia with The Experiment. Three of her four children have been Experimenters. 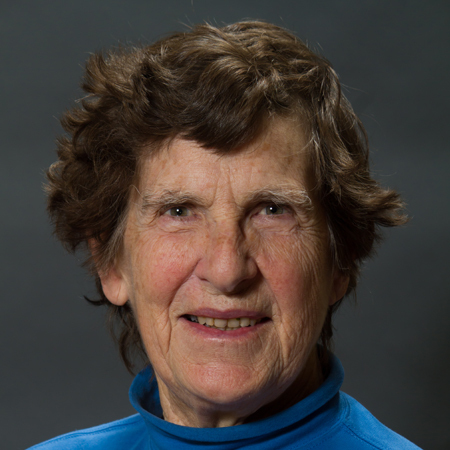 She has also participated as an Experiment leader to Austria, as an Experiment host, and has been a trustee representative to the Federation EIL’s annual General Assembly meetings for 10 years. Ingersoll currently manages a large family farm in Massachusetts. She received a bachelor's degree from Radcliffe College and a master's in city and regional planning from the University of California, Berkeley.